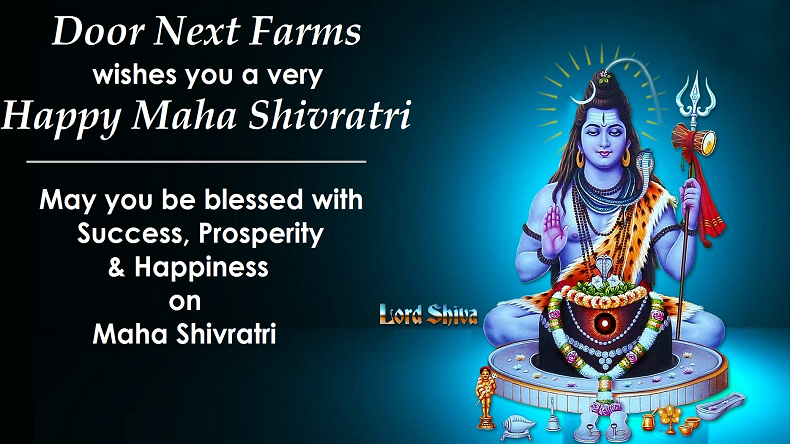 Happy Shivratri 2018 messages and wishes in Telugu: The auspicious occasion of Sawan Shivratri will be celebrated on August 9, 2018. Shivratri falls on Trayodashi of Sawan month and devotees give their homage to Lord Shiva through Jal Abhishek, havan and puja. Wish your family and friends with wish and greetings in Telugu. 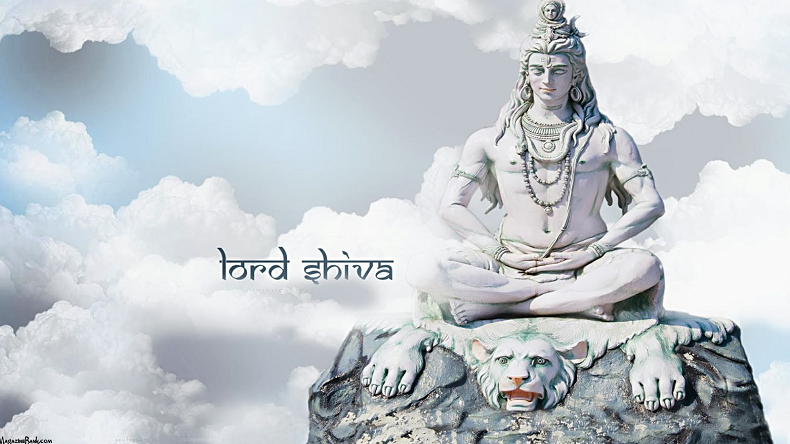 Happy Shivratri 2018: The entire month of Shravana is dedicated to Lord Shiva as the auspicious occasion of Sawan Shivratri falls on Trayodashi of this month. The devotees consider Sawan Shivratri as very important day and worship Lord Shiva with Gangajal Abhishek, havan and puja. 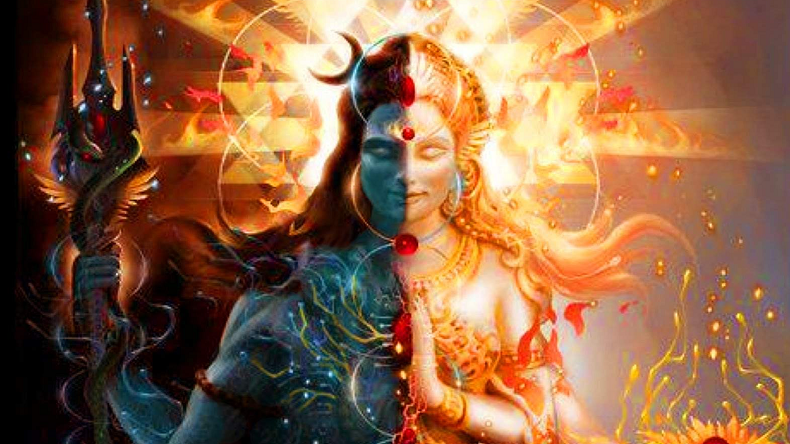 The Sawan Shivratri will fall on August 9 this year. The festival is more popular in the northern states namely Uttar Pradesh, Madhya Pradesh, Punjab, Rajasthan, Himachal Pradesh and Bihar. 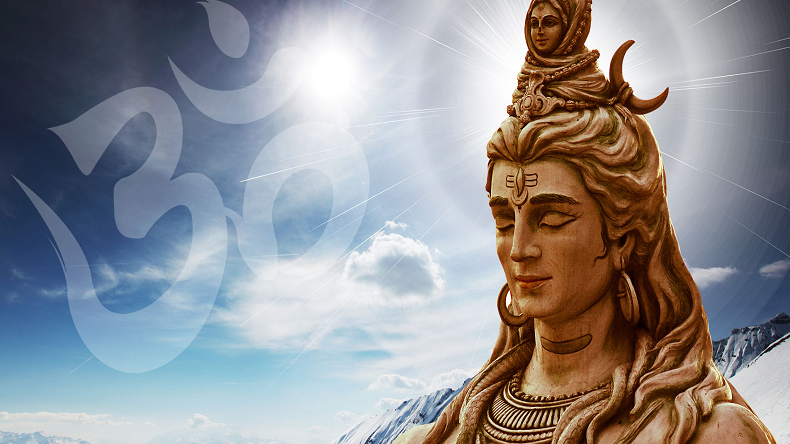 On this day, thousands of devotees visit temples to worship Lord Shiva. 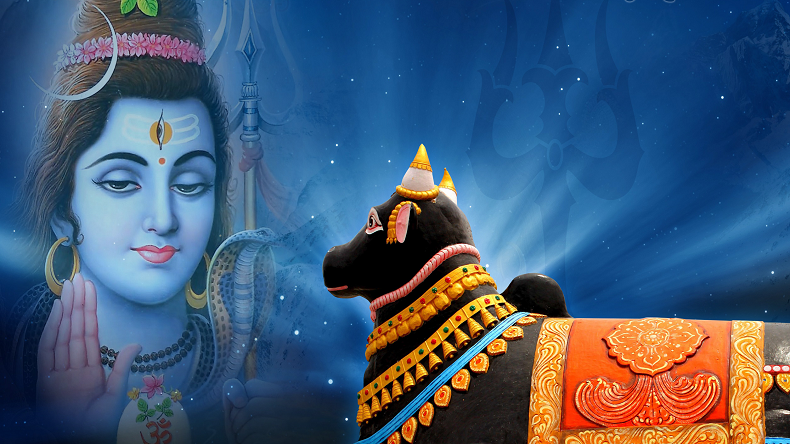 Many devotees keep fast on this day to seek blessings and good luck from Lord Shiva. 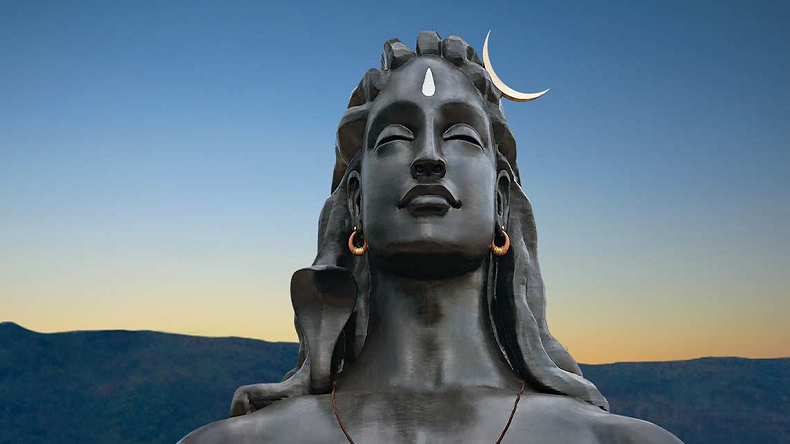 Lord shiva is known by many names like Aashutosh, Akshayaguna, Bhole nath, Mahakaal, Bhooteshwara, Bhudevaa, Chandrapal, Digambara, Gangadhar, Girijapati, Kailashadhipati, Kailashnath, Kapalin, Mahadev, Mahamrityunjaya, Natrajan, Nilkanth, Pashupati, Pushkara, Shambhu and many other. On the auspicious day of Sawan Shivratri, people share wishes through WhatsApp messages, SMS and Facebook posts. పరమ శివుడి పేరును శపిరాత్రి రాత్రి గడిపండి మరియు అతని దైవ ఆశీర్వాదం కోరుకుంటారు! అన్ని చాలా సంతోషంగా మహా శివరాత్రి ఆశించింది. దేవుని మా అన్ని తో ఆనందించండి u & ఆనందం యొక్క మా, ఉర్ శుభాకాంక్షలు బి సాధించవచ్చు. ఓహ్ లార్డ్ శివ, సంతోషంగా మాకు దీవించు & ప్రశాంతమైన జీవితం మరియు నోబెల్ జ్ఞానం. ప్రతి ఇంటిలో శాంతి ఉండండి!